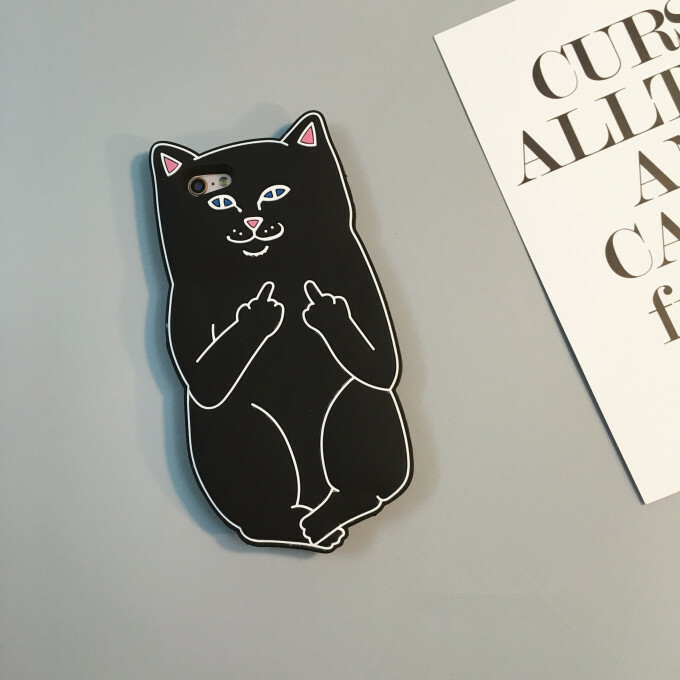 Do you or your cat have catitude! 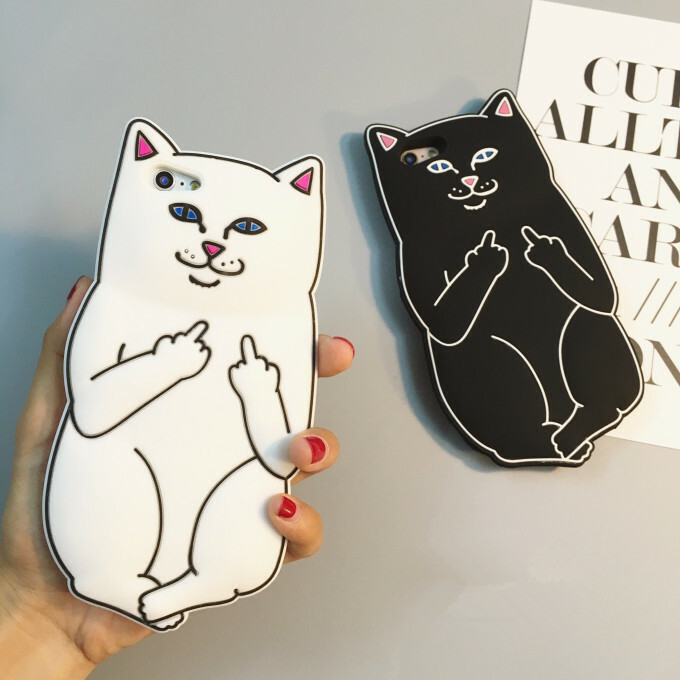 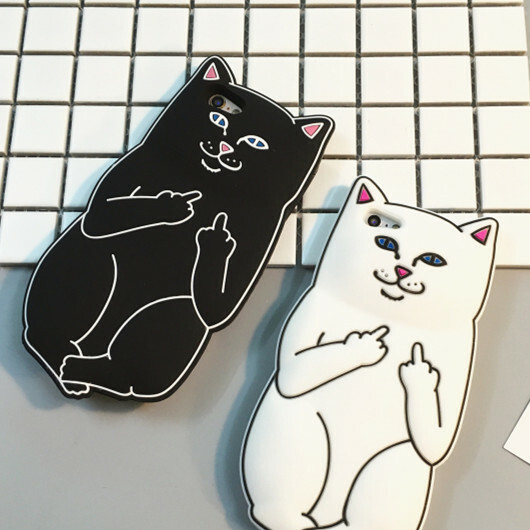 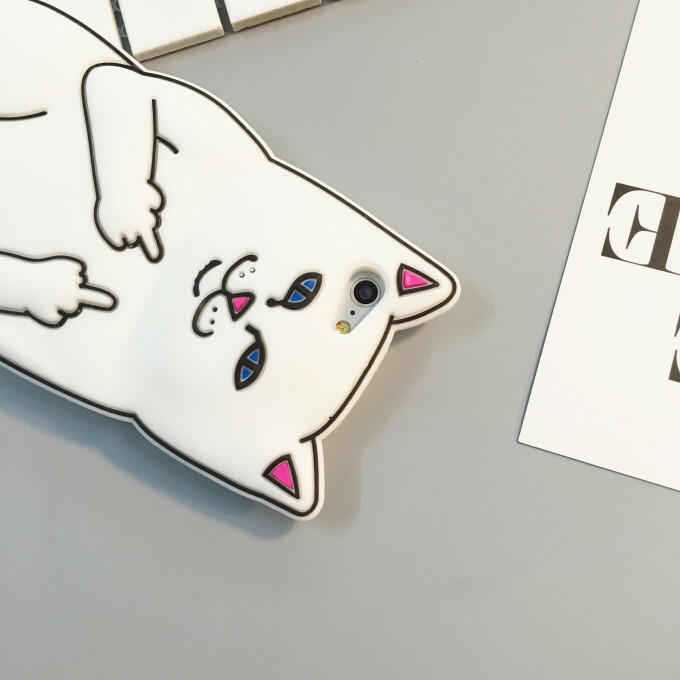 Express yourself with these very cheeky cat iPhone Silicone covers. 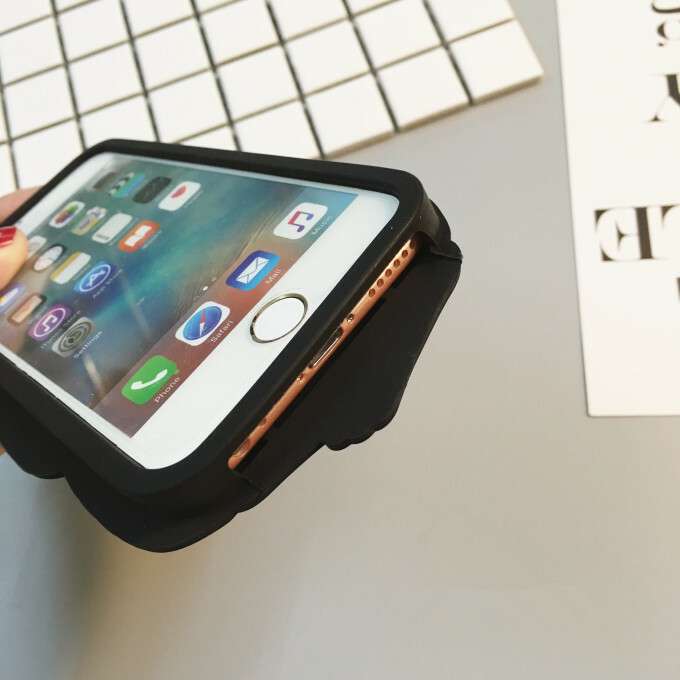 Offer great protection to keep your iPhone safe from falls.